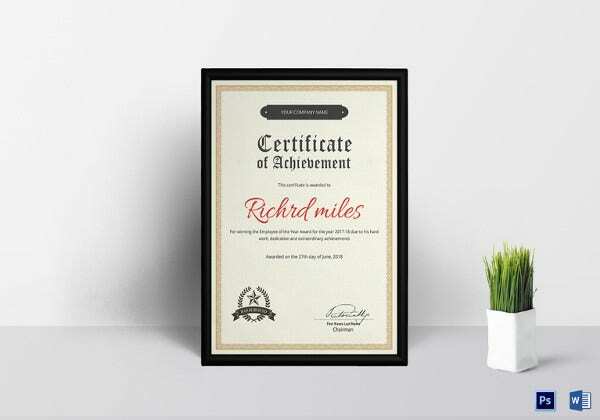 A certificate is an emblem of success. Presenting it to someone will send a clear message to them that you acknowledge and appreciate the efforts they have put to work to achieve success. 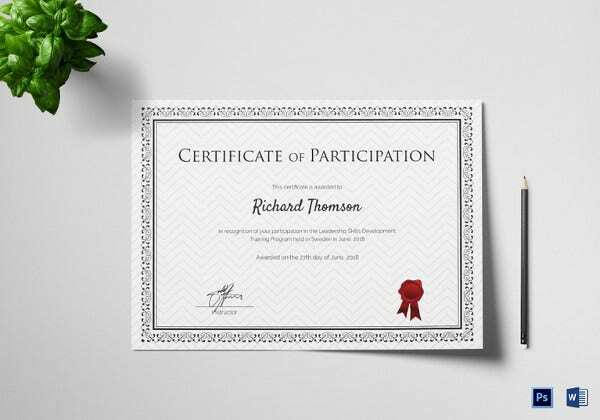 And creating a certificate to present to someone isn’t difficult at all. 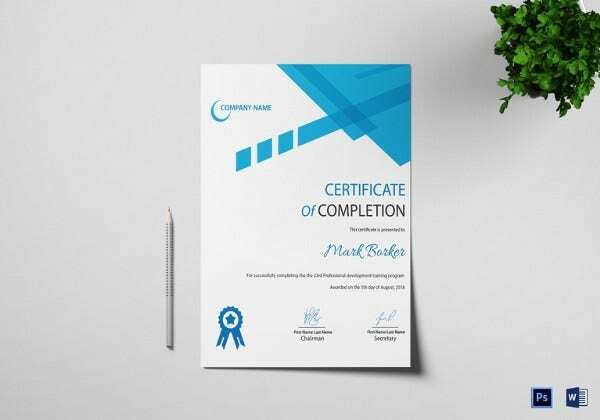 With the help of Certificate Templates, you can create custom certificate that can be used many times in your institution. An individual who has passed all the tests in personal development courses deserves a gift certificate. 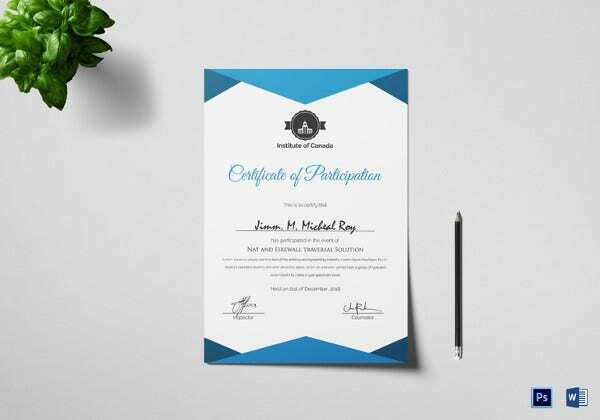 You can use this sample template to create a certificate for the individual in question. 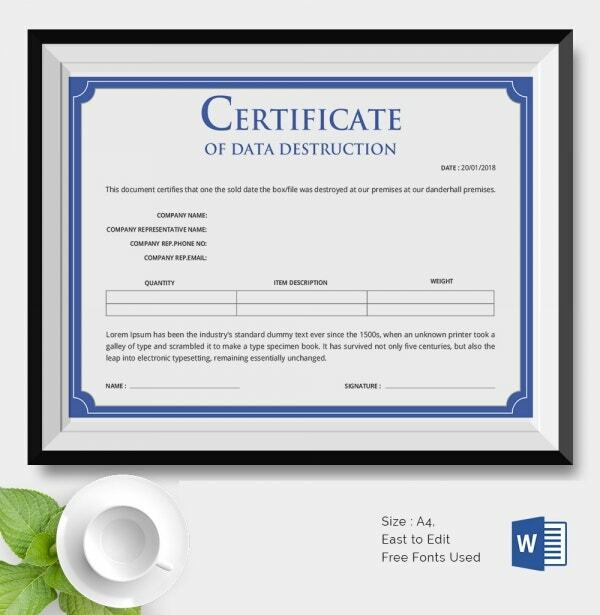 A certificate of data destruction is awarded to an individual who has garnered experience in the data destruction field. Therefore, if you are dealing with someone whose skills you think deserve to be known, you can use this sample file to recognize him or her. 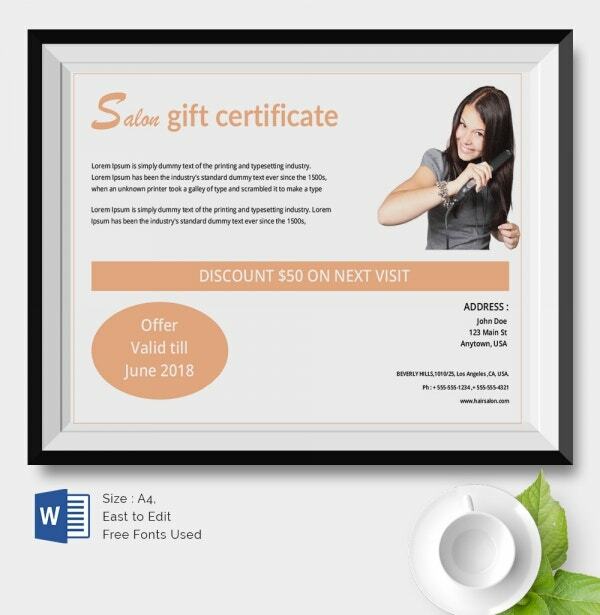 Business Gifts Certificates are available for free download. 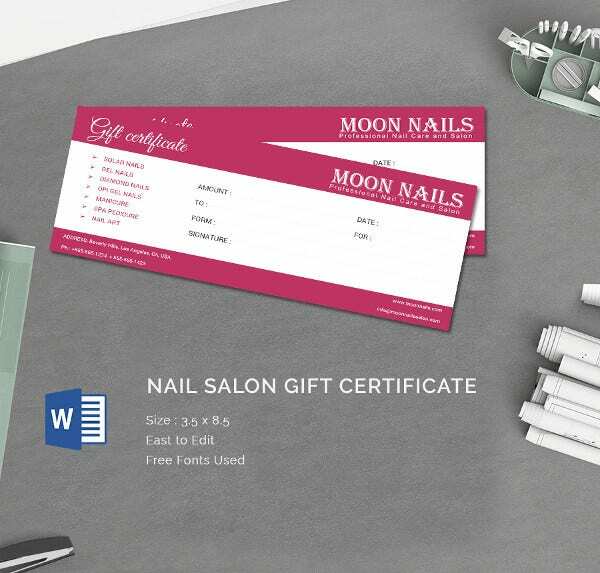 They are easy to edit, and it only takes you less than half an hour to complete the customization of the certificates. 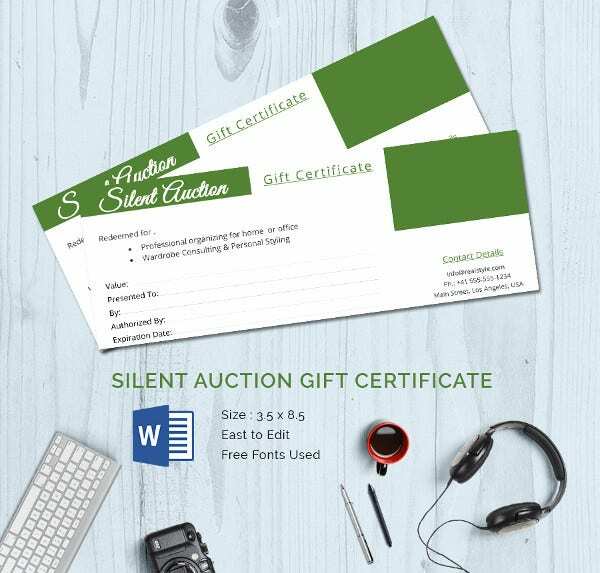 The best way to create a silent auction certificate is not to create it from scratch. At the end of the day, it is always helps to make work easier. As such, you should find this sample file helpful. Do you know you can create a service dog certificate within less than 20 minutes? 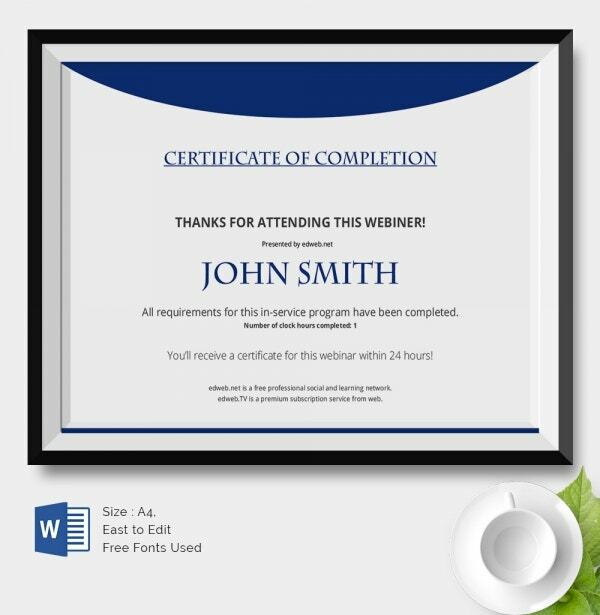 Yes, it is easy; all you have to do is to download this certificate template and then customize it. 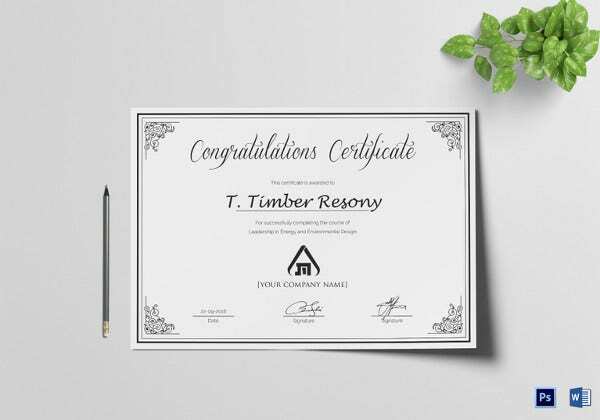 It is highly likely that you have all the time in the world to create this kind of a certificate. As such, the best thing to do would be to download the template and customize it. 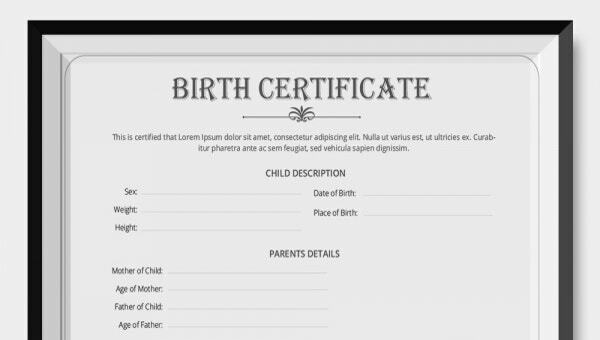 When a child is born, the best material gift that they can get is a Birth Certificate. Make sure you get this document for your child because it is truly an important document. It is good to appreciate the waiters and cooks for a job well done in the last 12 months. 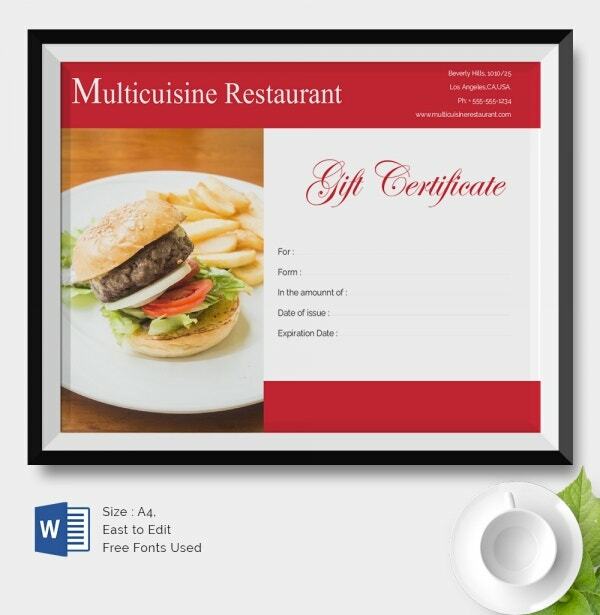 The best gift to give them is what we call the gift certificate for restaurant. If you have never awarded an employee in the saloon for a good job done, this may be the right moment to award them with certificates. 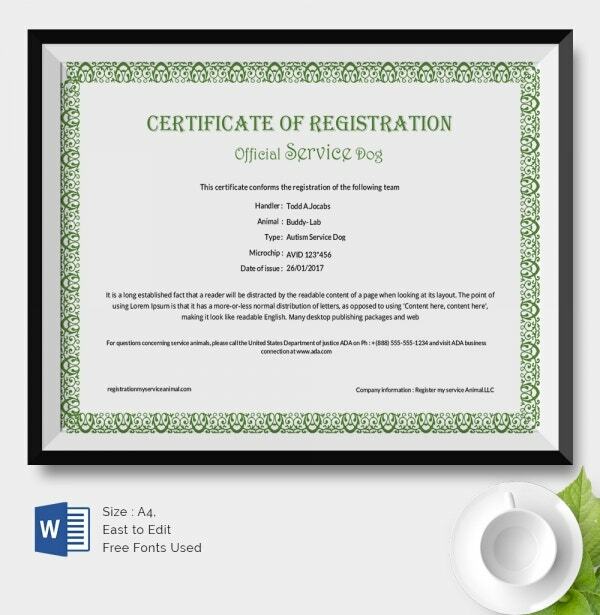 You can download and use this file to create the Sample Certificate. 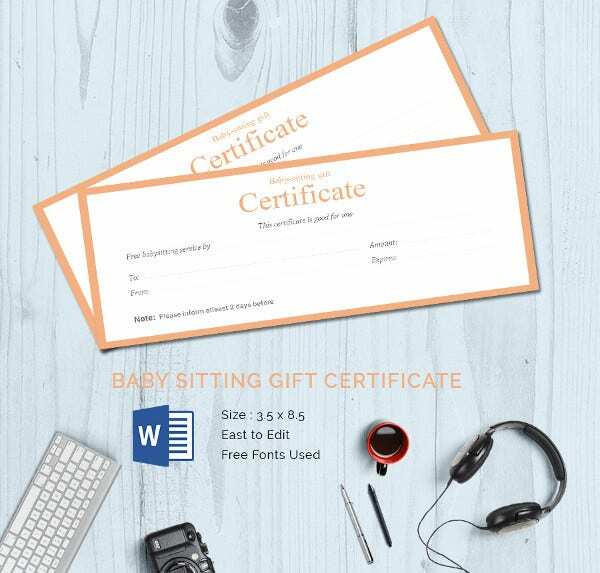 Baby seating gift certificates are awarded to kids who’ve graduated from babysitting class and are ready to go to Kindergarten. 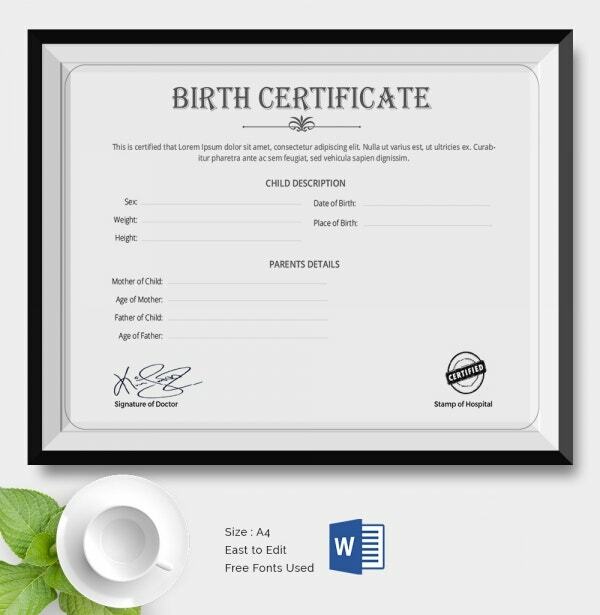 You can use this template to create the custom certificates. 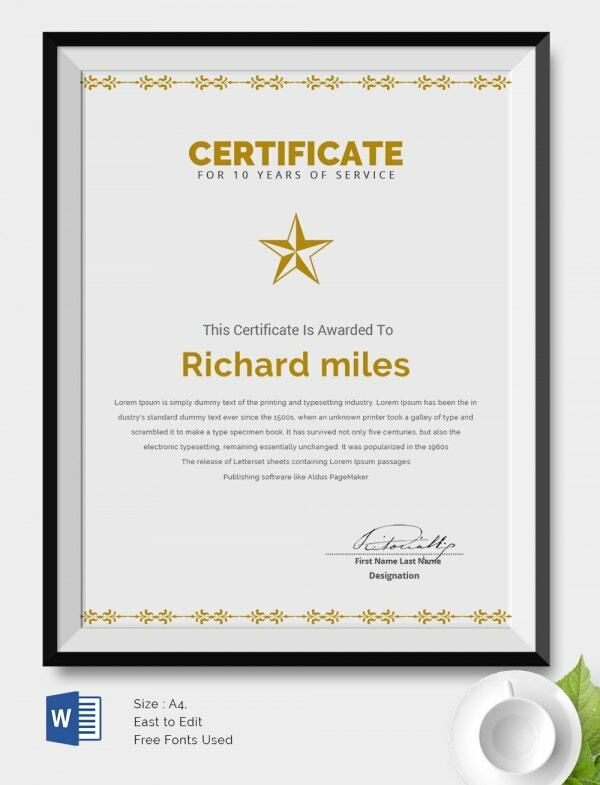 If you would like to award someone with a certificate because they’ve worked for your company for a decade, you can use the 10 years service award certificate to make the process of creating the certificates easier. 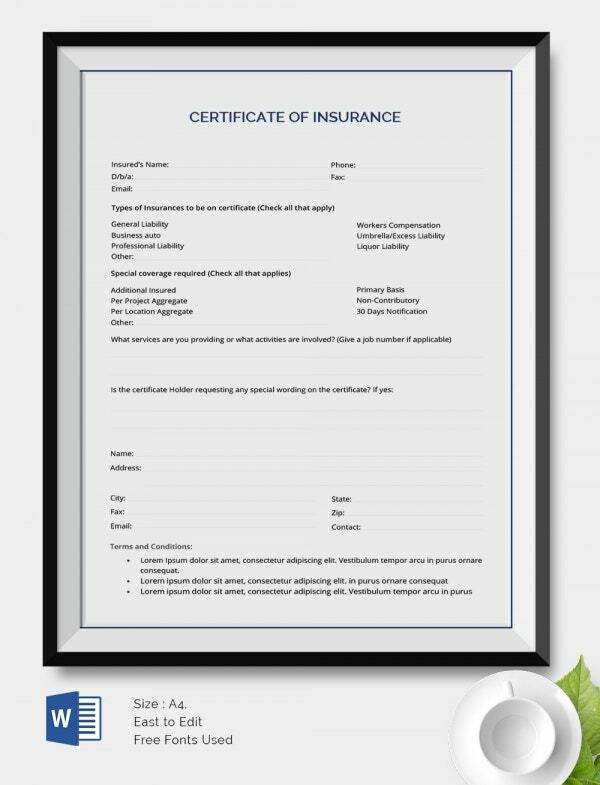 If an employee at the car insurance company has done recommendable well, you should consider awarding them with the Best Certificates. 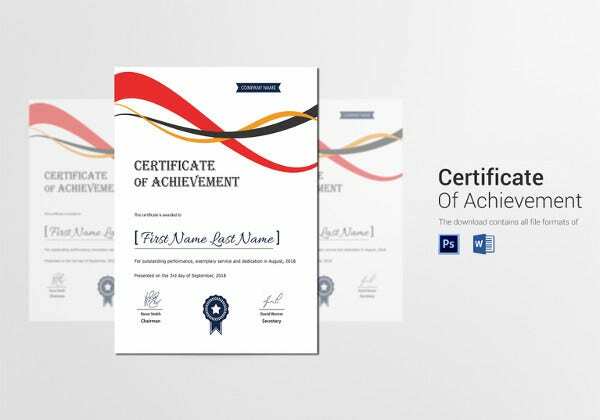 You can use this template to create the best certificate for them. 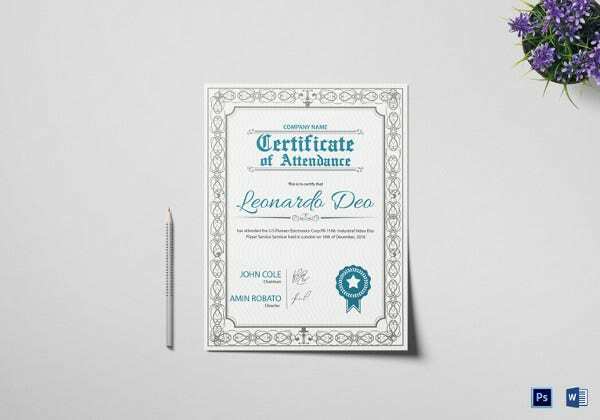 A patient who passes a complex pressure test deserves the best certificates. 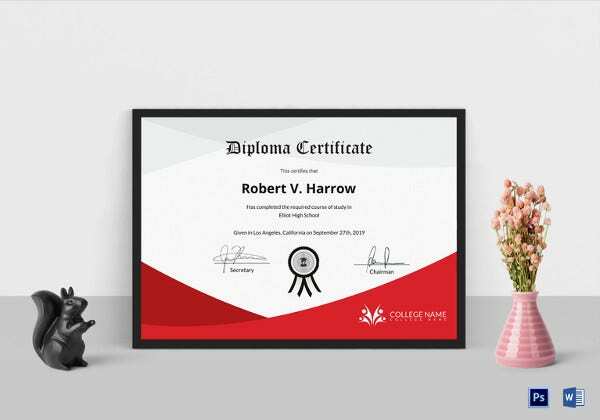 However, because you may not have enough time for the job, you should consider using this sample file to create the certificates. People who have been providing your company with services for a long time are the foundation of your company. 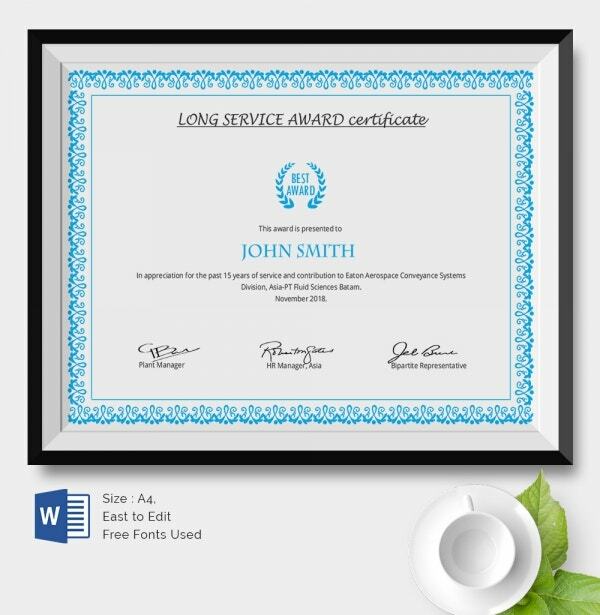 You can show them appreciation by awarding them certificates for long-term service provision. 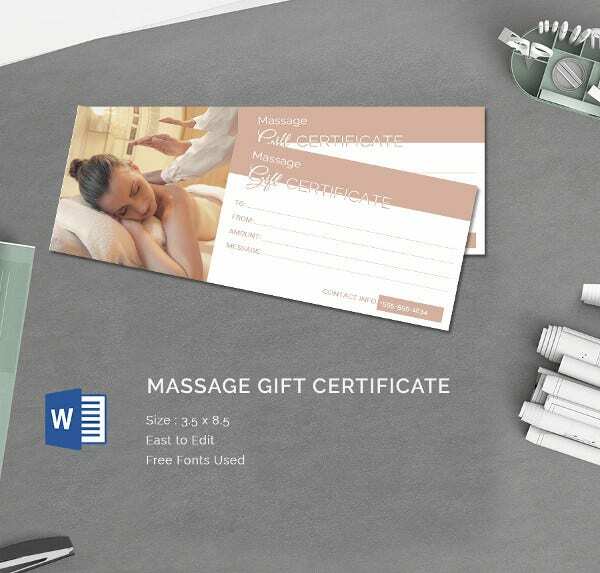 A Massage Gift Certificate is easy to create. 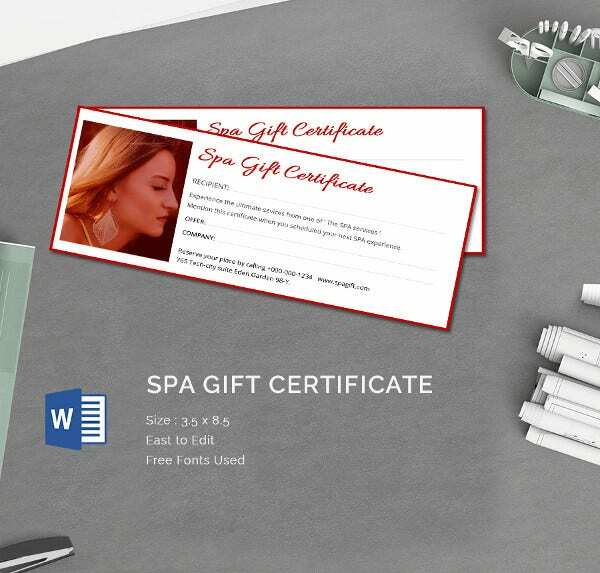 It doesn’t require more than just downloading and customizing a messaging gift certificate template. Luckily, here is a model that you can use. Has a member in your SPA team done an incredible job this month? 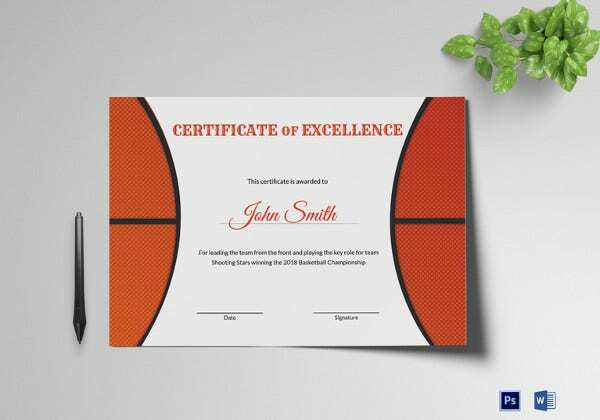 Why not reward them with a certificate for the job well done! 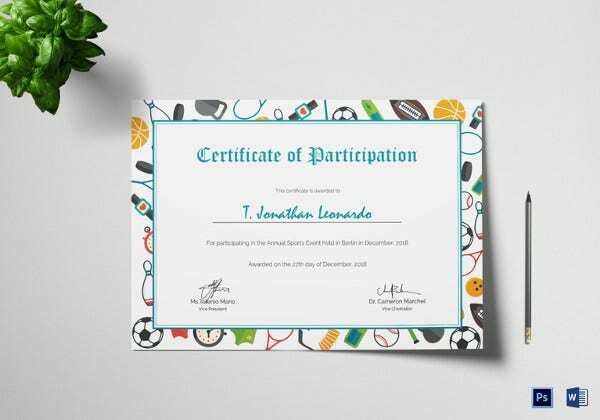 You can download this template for free and use it to create a custom certificate. 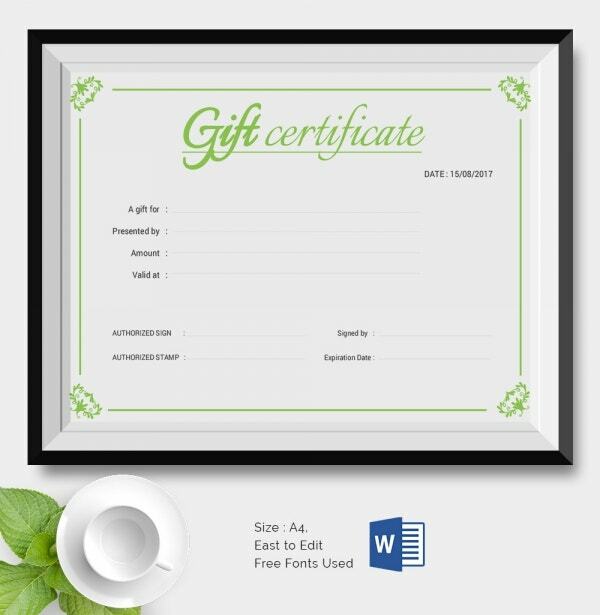 Although Gift Certificate Templates are more often for people who are short on time, anyone can use them to enjoy their flexibility at work. The templates are easy to use. So easy, in fact, you only need to add the information of the individual in question.